Not only will headphones play MP3 music files, the HD video camera will record your field of view. The simple one-button recording makes this DVR easy to use and deploy indoor or outdoor. 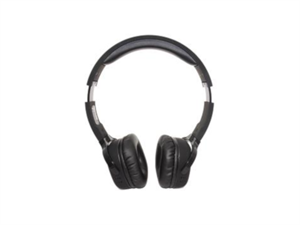 Headphones are equipped with Wi-Fi P2P that allows user to download or playback video files and configure the DVR operation.